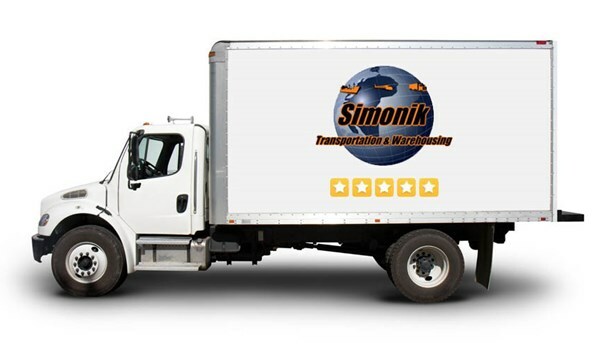 For almost four decades, Simonik Transportation & Warehousing has been the preferred mover for families and businesses alike. Our Freehold, NJ movers provide an extensive selection of services and execute each job with ease and efficiency. Residential Movers: Whether you find yourself planning an interstate move or a local move, our professional crews have the skills and resources necessary to provide you with a seamless transition. Commercial Moving: Don’t trust your business with just anyone. From packing inventory to full-service office relocation, our Freehold movers can guide you through the process, ensuring that your move is completed on time and in budget. International Movers: Moving across the globe doesn’t have to be daunting. Our international moving experts can assist your relocation, making it a smooth transition for your family or business. Specialized Movers: Take the stress out of transporting your high-value and sensitive items and let us handle the job for you. Our careful crew is experienced in handling fragile antiques, sensitive equipment, important documents, and more! Storage Solutions: Do you need a place to house your valuables? Trust our state-of-the-art storage facilities to to safely and securely handle your storage needs. Warehousing and Distribution: Make storing inventory easy by choosing Simonik as your warehousing and distribution specialist. Our reputation for delivering a remarkable customer experience sets us apart from other Freehold moving companies. We’ve earned an A+ rating with the Better Business Bureau and maintain the title of ProMover with the American Moving & Storage Association. As an agent of Allied Van Lines, we can provide our customers with the resources to execute any size and scale of move. Get started on your upcoming relocation by contacting our Freehold moving company. Give us a call and speak with one of our friendly moving specialists, or fill out our online form to schedule your free, in-home estimate today!